CREATED BY NATURE. PERFECTED BY SCIENCE. 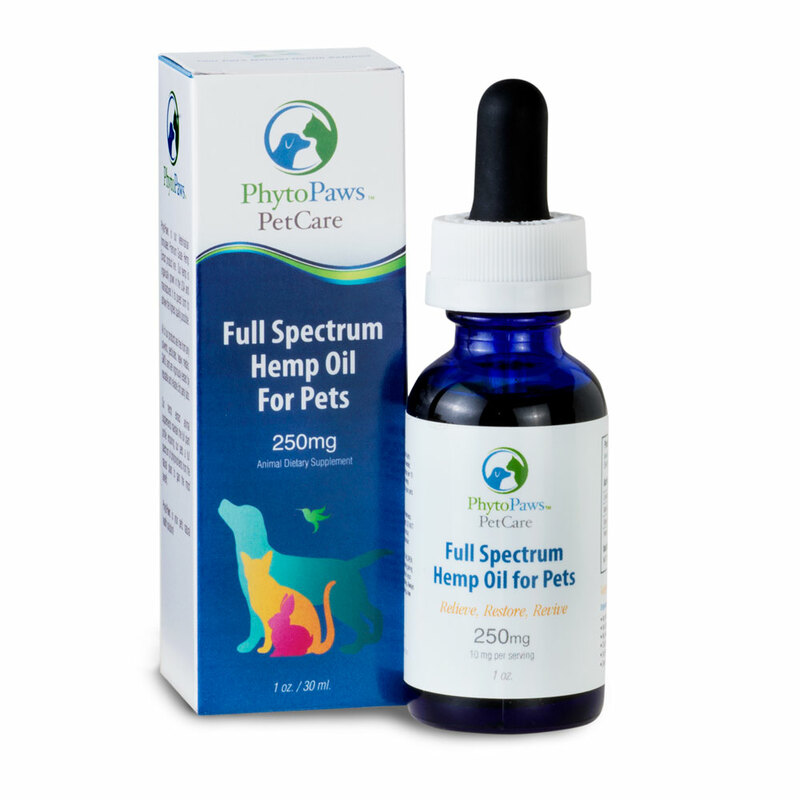 The power of premium, full spectrum hemp oil to revive your health. 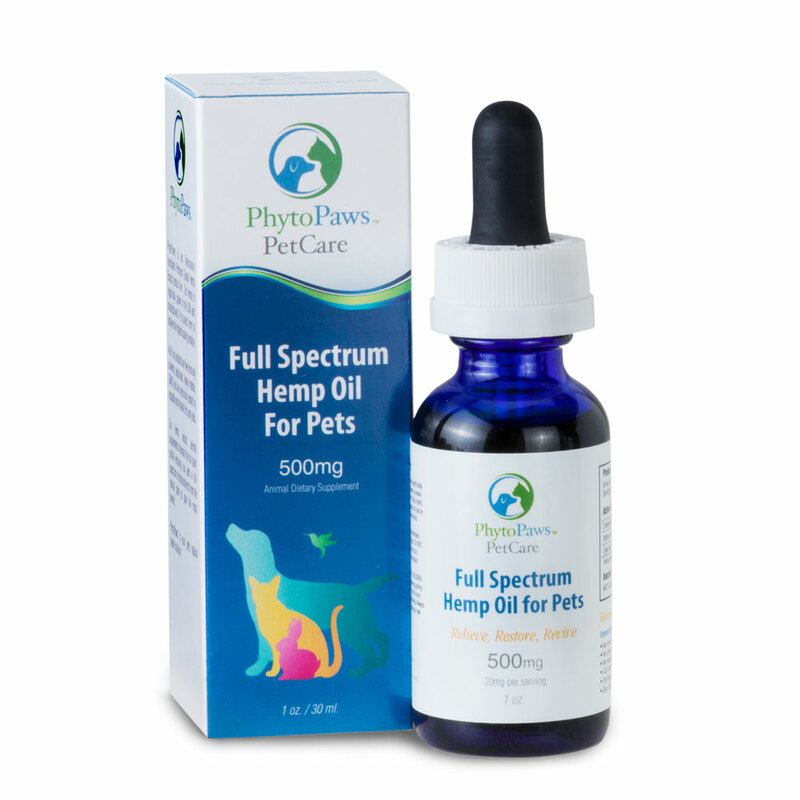 PhytoLogica is a Physician-Grade Full Spectrum CBD Hemp Extract based product line made with organically grown hemp in the USA and manufactured in its purest form to achieve the absolute best quality possible. Our products are free from any solvents, pesticides, mold, heavy metals, GMO’s, or any psychoactive compounds. We rigorously test both internally and by reputable 3rd party labs and will provide all lab reports upon request. 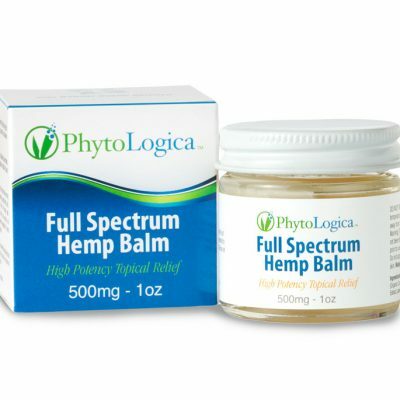 PhytoLogica hemp is registered with the Colorado State Department of Agriculture and grown in accordance with section 7606 of the 2014 US Farm Bill. 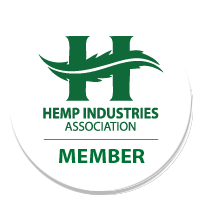 We grow specific cultivars of hemp that are naturally rich in Cannabidiol (CBD), and also contain Cannabigerol (CBG), Cannabinol (CBN), Cannabichromene (CBC). 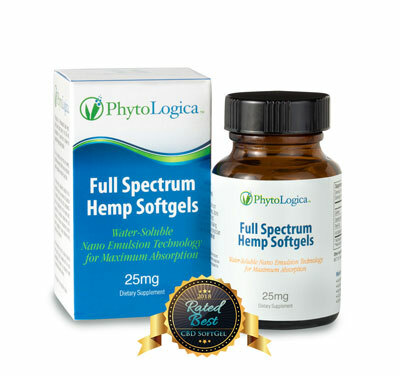 PhytoLogica products are “Full Spectrum” meaning that we do not isolate just the CBD cannabinoid- we gently process the entire plant to create a hemp extract retaining the naturally occurring full range of phytocannabinoids, terpenes, beneficial fatty acids, phytonutrients, essential amino acids and beta-caryophyllene (BCP) unique to the hemp plant. All of these nutritional elements and compounds synergistically work together to create what is known as the “entourage effect”. The benefits of this synergy may help restore balance in the body to relieve, restore, revive*. See what our verified buyer testimonials have to say below and learn more on how it all works on our Science page. Trusted and used by Doctors, Athletes, Physical Therapists, Chiropractors, Massage Therapists and Naturopathic Physicians. 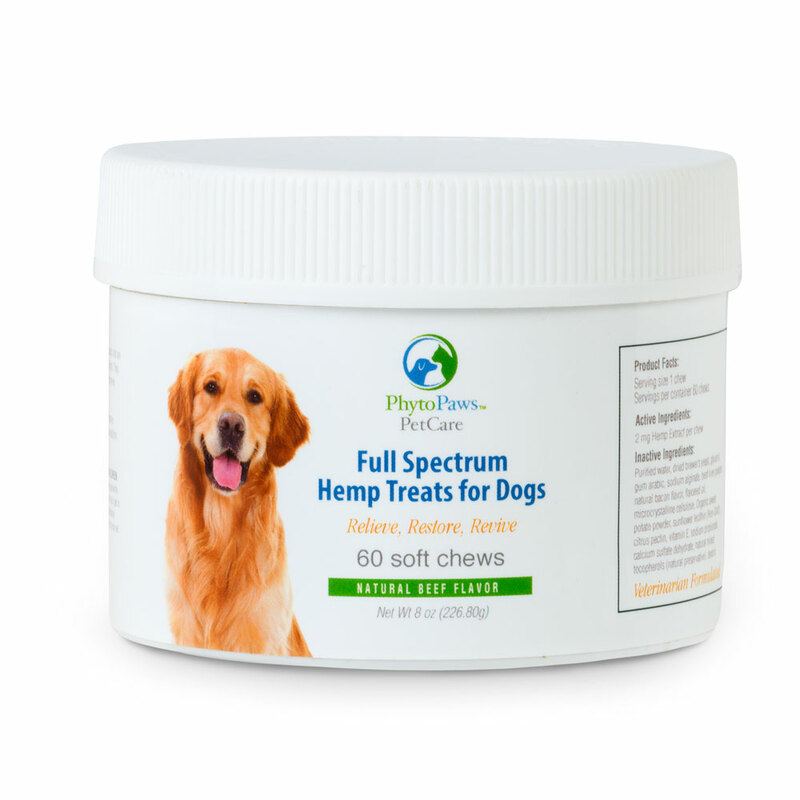 What sets us apart from other hemp product companies is our proprietary chromatography purification method as well as our patent-pending water soluble nanotechnology for maximum bioavailability (absorption in your body). Our Supercritical Co2 extraction method combined with our proprietary purification technology allows us to completely remove the psychoactive compound, THC, from the hemp plant without disturbing the other naturally synergistic plant compounds. 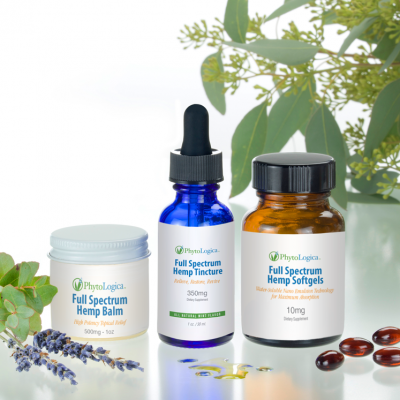 Not all hemp products are created equal and PhytoLogica is considered the “cream of the crop” full spectrum hemp oil products that are physician-grade and trusted by healthcare professionals. 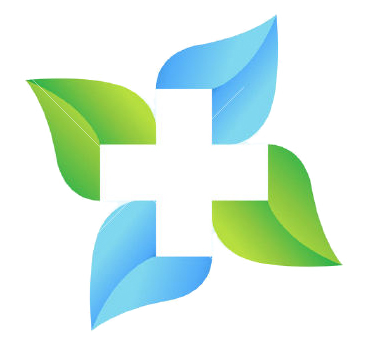 Learn more about our extraction process and technology on our Science page. “I was experiencing general body aches and pains in my back, neck and arms from being a chiropractor and adjusting all day, and also playing ice hockey twice a week. Click here to read more of our reviews. 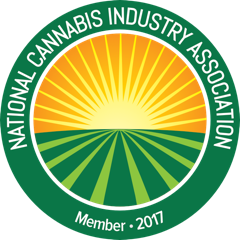 I have been in the Cannabis and Hemp industry for 5 years. 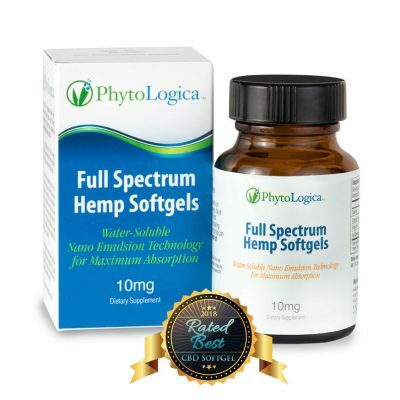 I have tried 100’s of different CBD brands and I must say PhytoLogica is at the top on my list. I use the 350mg for sleep and mood stabilizer. 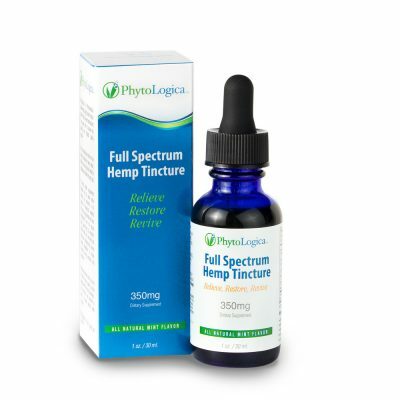 PhytoLogica is the only CBD oil I use now because of its effectiveness. This oil is very high grade and taste great. My whole family takes PhytoLogica and now so does my 3 dogs. Stop looking and try one bottle, you will see results immediately. All third party trademarks (including logos and icons) referenced by PhytoLogica remain the property of their respective owners. Unless specifically identified as such, PhytoLogica’s use of third party trademarks does not indicate any relationship, sponsorship, or endorsement between PhytoLogica and the owners of these trademarks. Any references by PhytoLogica to third party trademarks is to identify the corresponding third party goods and/or services and shall be considered nominative fair use under the trademark law.